Every father deserves a special vote of thanks on father’s day. All his hard work in raising his children up is worth a million awards! Your special gratitude gift need not to be a big gala one. 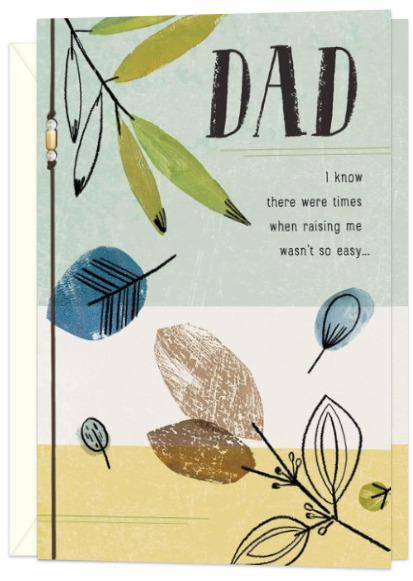 You can express it through small father’s day greeting cards too! What matters is not the price or the materialistic value but the emotions related to the present! Note: Click at the centre of Slideshow to pause it. 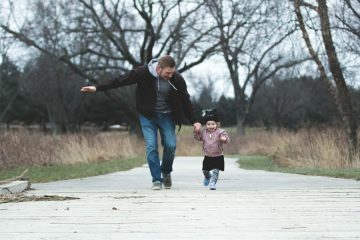 Looking for ideas on how to have a memorable day with your father? 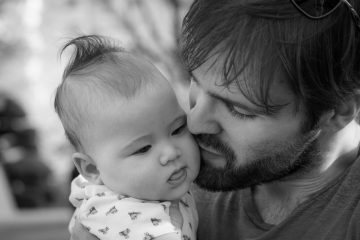 Visit- 15 top father’s day activities to make it a memorable one for him! Looking for that perfect gift for your Dad on this Father’s Day? 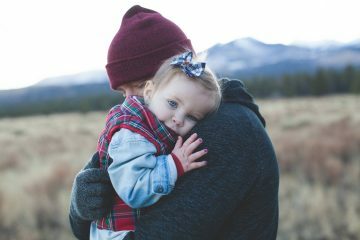 Visit- 22 Best and Unique Father’s day gifts ideas to showcase your love for him.